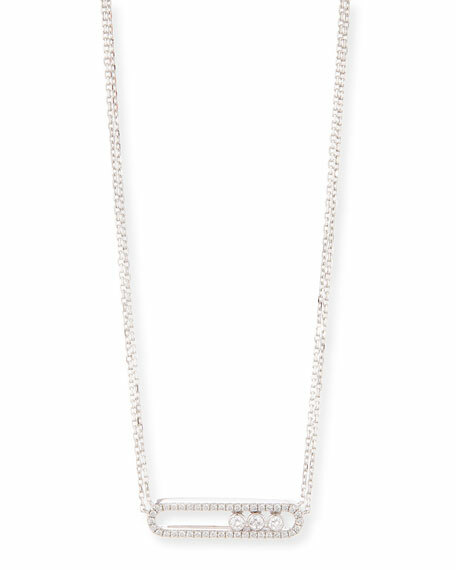 Messika necklace from the Move Collection. Two-strand 18-karat white gold chain. For in-store inquiries, use sku #1658441.